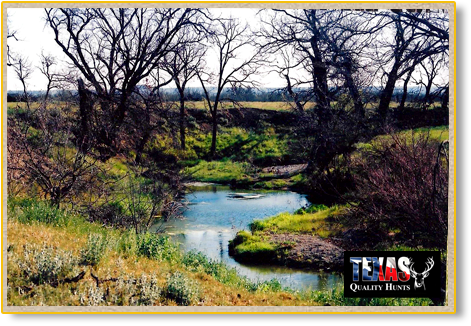 The Rolling Hills and Grassland around the Concho River is well known for its large Whitetail Deer and Wild Turkey. 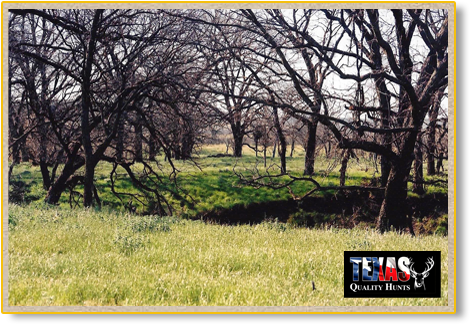 This part of Texas provides abundant cover and food for producing some of Texas’ largest Deer. 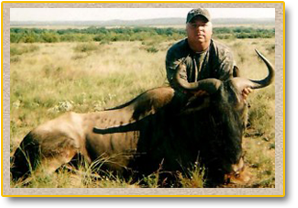 These lands have been under close supervision so that Game has not been over hunted. We have been able to produce an abundance of top quality game. 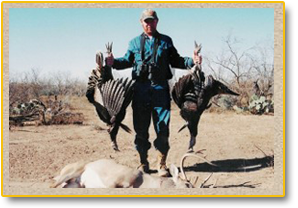 All hunts are done on privately owned land. 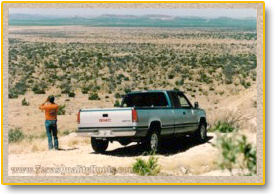 Whether by air, by truck or even on foot, we take our property management very seriously. 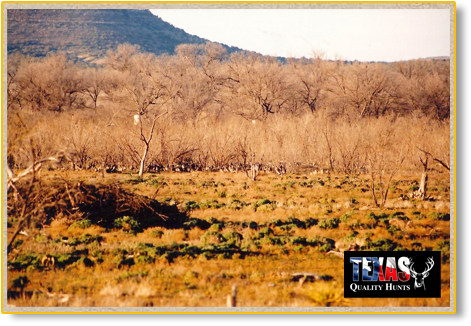 Currently we manage thousands of privately owned acres for all types of Guided and Semi-Guided hunts, and offer Hunting Leases on our properties located around the Concho River and nearby counties. 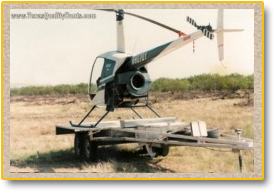 When we survey our properties by air, using helicopters, we are able to cover vast portions of our lands. 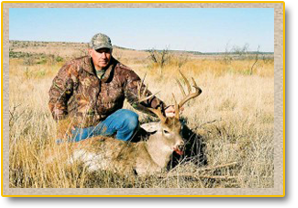 This method enables to see how our deer and other game populations are progressing. This method also helps us keep control of the Varmit population. 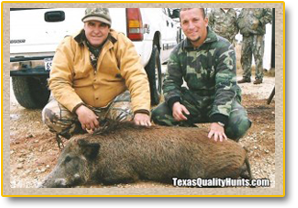 By eliminating the excessive Varmit, we are able to control a good game harvest. By land we are constantly ether walking or driving, tracking game population. This helps us see more in detail how the harvest is progressing. We are constantly checking and refilling feeders. We use a concentrated high protein pellets in our feeders. Also, when necessary, blinds are moved to better locations.